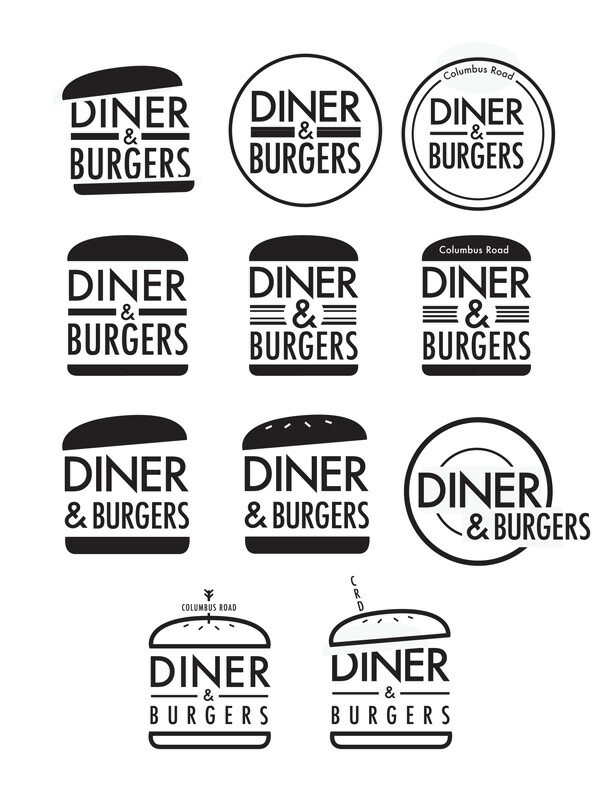 Branding and signage for a local diner in Athens, Ohio. 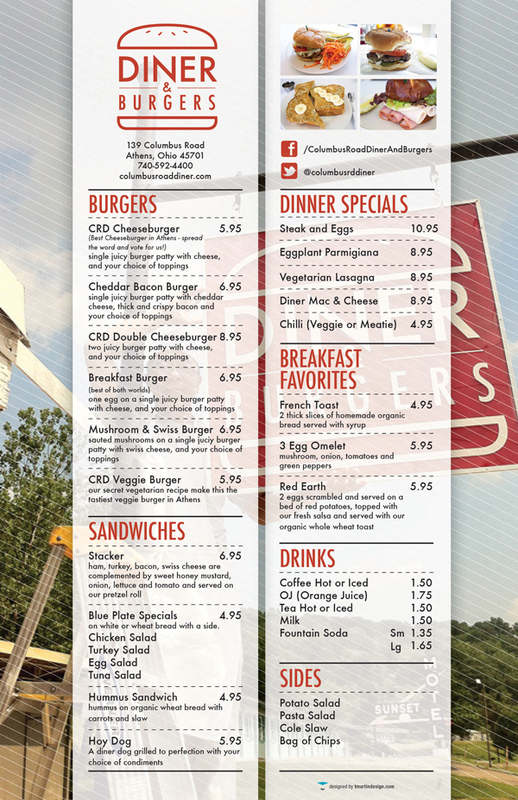 Branding and signage for a small, local diner in Athens, Ohio. 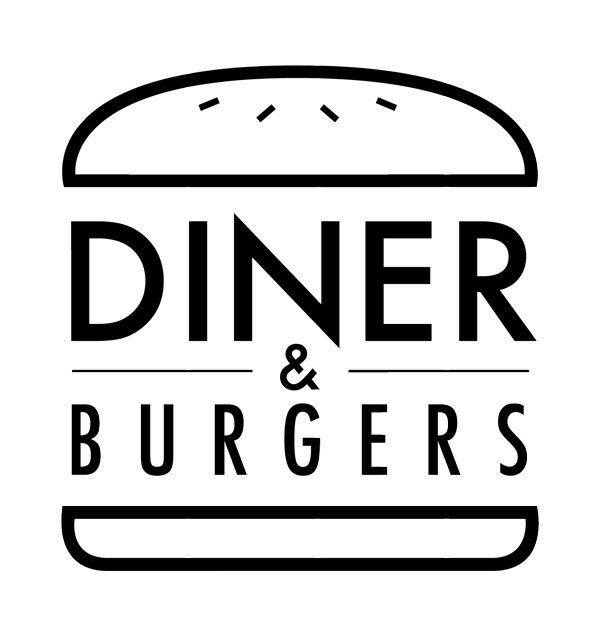 They strive to feature the best burger in the area. 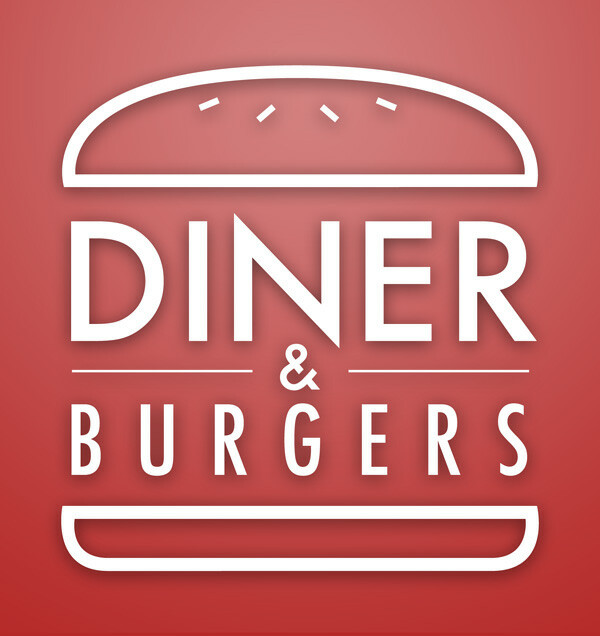 For this job I have been paid with a lifetime supply of free food at the diner. I can't complain. 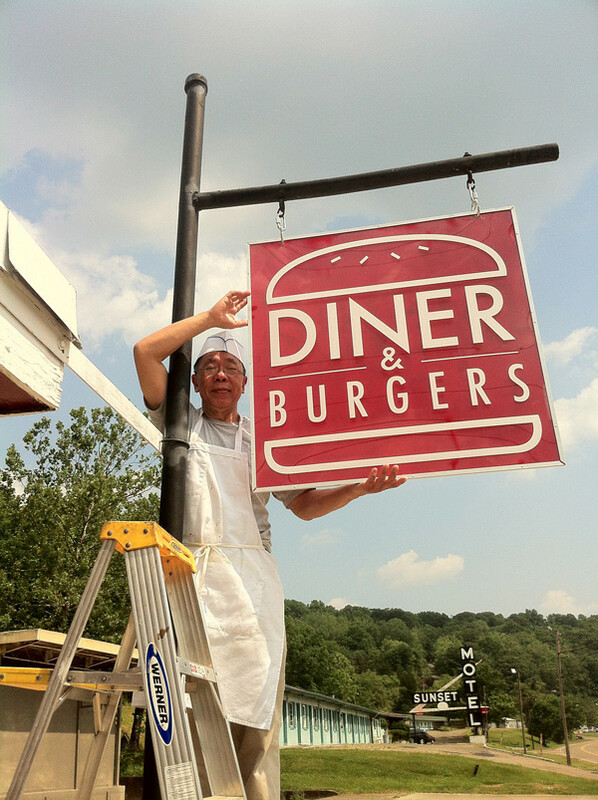 The happy owner with his new handmade sign.